Chat site characteristics, what to do? When to post? 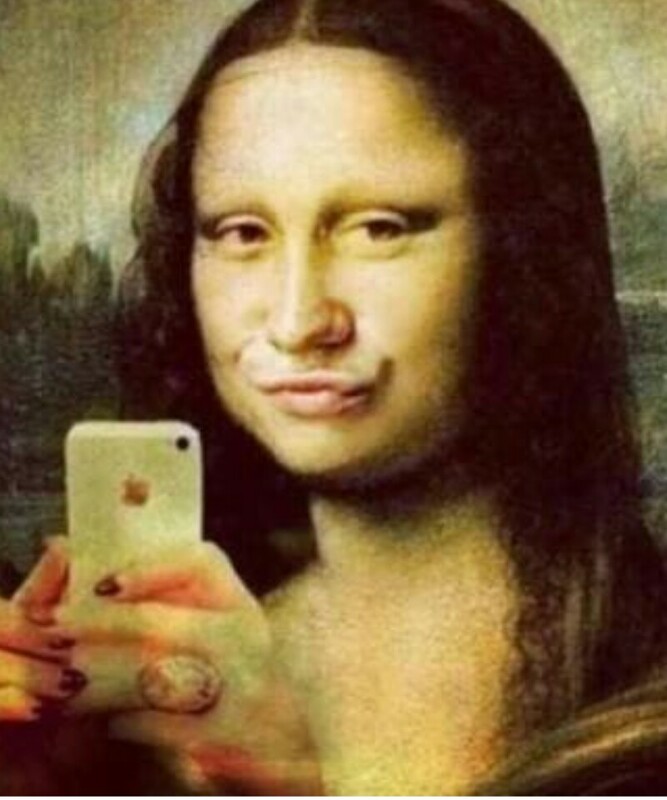 ​If you can do the duckface girls love to do. 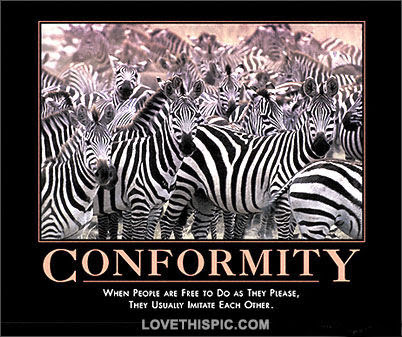 Facebook a must, follow the herd for originality. If looking to form a relationship based on financial assets, the stock market and cold hard cash. Plastic surgery and excessive make up always good. If you like intimacy, don’t admit to it, just pretend a strong emotional bond and money will do it for you. 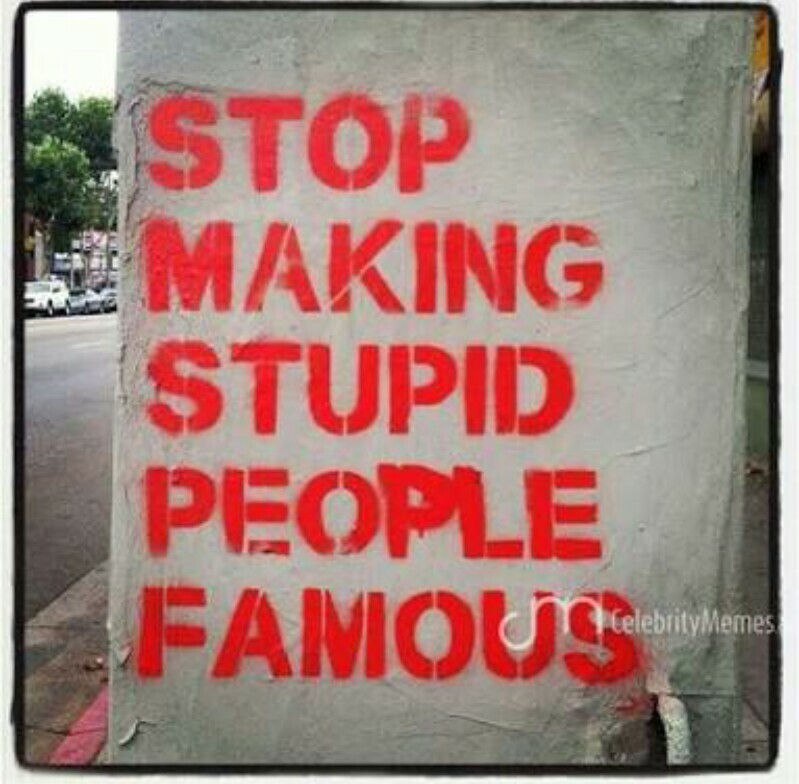 Must be up to date with the latest celebrity BS and reality TV shows, that distract you from living your life. 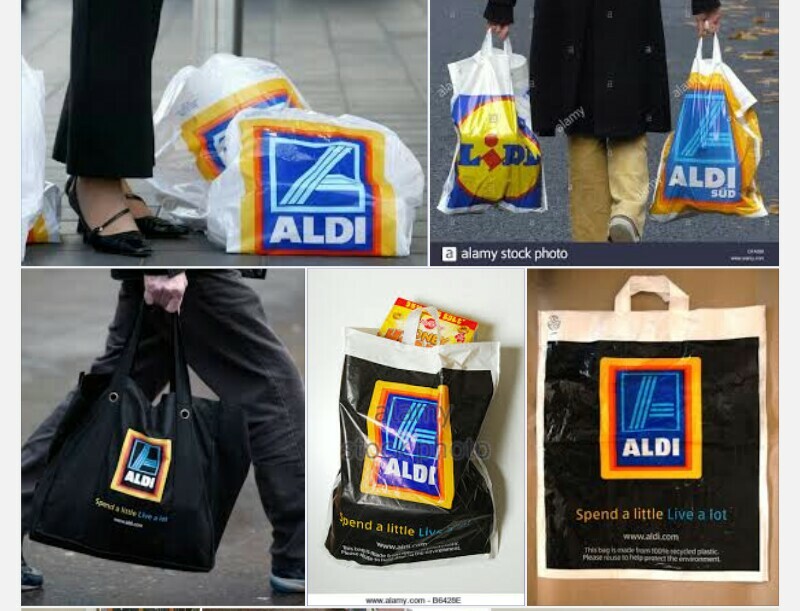 Must have designer gear from ALDI and 7-11.